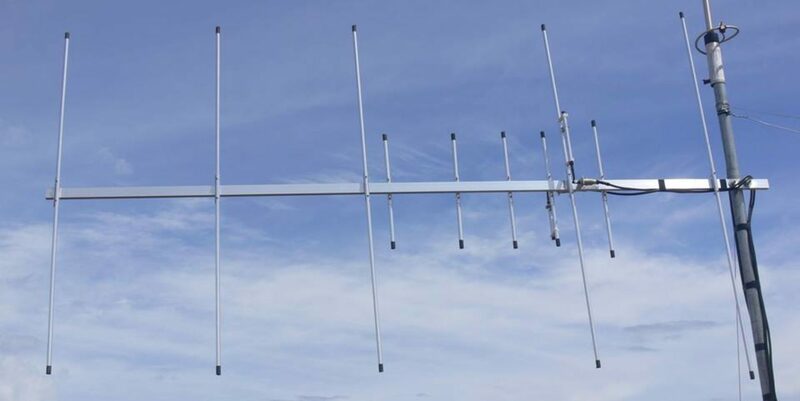 Build a 2m VHF lightweight sleeve dipole antenna. A compact portable antenna and easy for deployment. You can even operate the dipole while holding it. Building it is easy just follow the antenna plans below. The antenna specifications are below including the testing video. Thanks for the compliment on your quick email Cesar cheers!